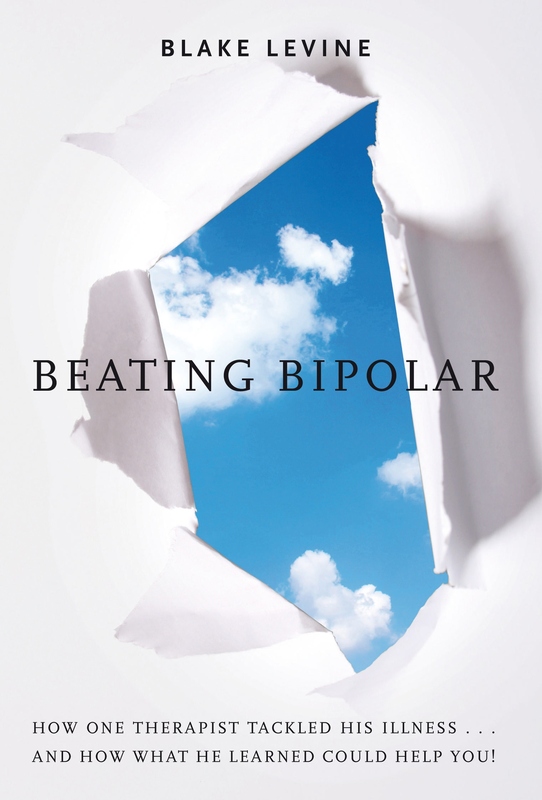 We offer a unique program to gain knowledge about bipolar disorder. Our one year coaching program allows you to work directly with noted author, mental health advocate and life coach Blake LeVine. He is a bipolar survivor and the founder of this website. Blake has written the published books Beating Bipolar: How One Therapist Tackled His Illness and How What He Learned Could Help You. He also wrote the book about addiction and mental illness titled Depression, Bipolar and Heroin: Lessons Learned From Losing My Brother To Addiction. This book shares about his own brother dying from a heroin overdose two years ago. There have been many organizations and groups helped by Blake LeVine. He has done talks at over 30 chapters of The National Alliance on Mental Illness and The Depression and Bipolar Support Alliance. He has also spoken about mental health on About.com, Life and Style, BP Magazine, YouTube and many media outlets. This one year program allows you to work one on one with Blake LeVine each week. The sessions are done via skype or telephone. This has allowed Blake to work with clients in New York, Los Angeles, San Francisco, Australia, China and many other areas. We encourage you to reach out to the office of Blake LeVine by calling us at (213) 304-9555 or emailing blakelevinecoach@gmail.com. Blake often does a consultation to see if working together would be a fit. He has helped many parents, children, couples and individuals looking to make positive change. You may email blakelevinecoach@gmail.com at anytime to learn about the coaching program.